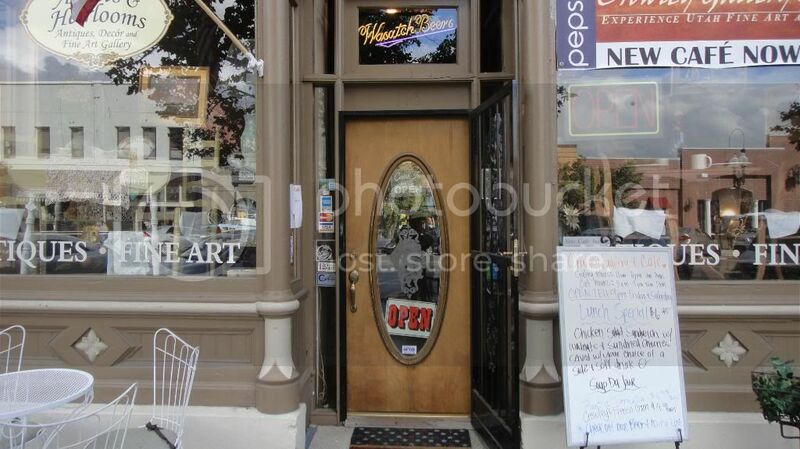 This antique shop features fine art, antiques, collectibles, jewelry, and home décor. The main floor showcases beautiful artwork, antique furniture, décor, and exciting collectibles. The Loft Gallery (on the second floor) features an artist of the month. Coinciding with the Ogden Art Stroll, the first Friday of each month from 6:00 to 9:00 p.m. you can meet the artist, enjoy light refreshment and listen to live music, during an open reception.